A complete solution for all your rental and homeowner needs. Specialization in homeowners associations and customer service. We specialize in saving property owners headaches and heartbreaks. 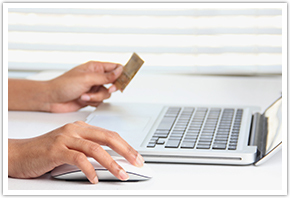 Make One-Time Payments or Schedule Recurring Payments. This link takes you to your community web portal. 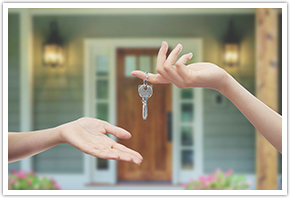 Are you a New Homeowner? Register on the web portal to get access to your community and account information. This link takes you to the Advantage Management Rentals Page. 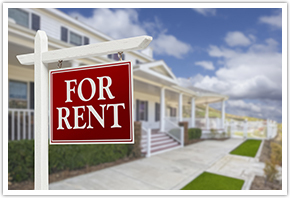 Search for a Rental or Apply for a Rental, Pay Rent or Request Maintenance. 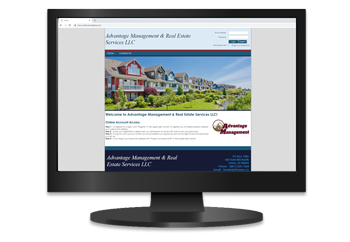 Advantage Management and Real Estate Services, LLC is a Utah based company that was designed to fill the void of professional property management and realty services. Whether you’re looking to buy, sell, invest, or manage, Advantage Management is your one-stop full-service community management company. We are devoted to providing FIRST-CLASS Homeowner experience through customer service while increasing the value of your community. You are the priority! We work closely with board members, as well as the community, to handle the day-to-day needs of your HOA. Click here to view what we can do for you. Thank you for considering Advantage Management and Real Estate Services, LLC, for your Real Estate needs. Since our inception, we have been committed to providing the highest quality of service to Real Estate investors and Homeowners Associations throughout Utah County. The mission of our service is to save property owners time and money, by taking care of all the time consuming day to day functions of Investment Properties and Homeowners Associations (HOA`s). Since our inception, Advantage Management has been committed to providing the highest quality of service to Real Estate investors and Homeowners Associations throughout Utah County. Here you will find information about our online communities. Here is the link to our online web portal. Once you are registered, you will have access to your communities documents, events calendar, your account balance’s and information. Let us know if you have any questions. Click here on Our Community List to view a list of our communities along with links to their websites. or all closing documents and information, please go through www.HomeWiseDocs.com. Once we receive your request in HomeWise, we will work it in date order received. Please allow 2-4 business days to process. If the community you are looking for is not on HomeWise, please email your Condo Questionnaire, Payoff Request, or any questions to hoaclosing@amres.co. If you need any HOA documents such as CC&R’s, Budgets, Financials, etc. you can email your request to hoaclosing@amres.co. You may also find this information on the community websites. You can locate the websites by going to Our Community List page, locate the community you are needing and click on the link. Once you are on the community website, you can find the documents under the Our Community – Documents tab.